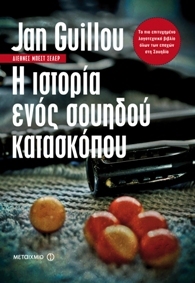 Swedish award-winning writer and journalist Jan Guillou visited Athens for two exciting events. Mr Guillou talked about his life and work, which has been translated into more than 20 languages and revolves about themes concerning world history, international political relations and the law. An evening of discussions around Jan Guillou’s book Coq Rouge – The story of a Swedish spy, translated into Greek. In the company of the journalist Nikos Servetas and the translator Grigoris Kondylis, Mr Guillou talked about his life and work, which has been translated into more than 20 languages and revolves about themes concerning world history, international political relations and the law. The discussions about the author and journalist Jan Guillou’s life and work continued in the presence of the author himself. In the company of the journalists Nikos Servetas and Kostas Vaxevanis together with the translator Grigoris Kondylis the audience had the opportunity to hear more about Mr. Guillou’s fact-based stories, his journalistic work and life. Extracts from his books was read by the actor Efthimis Theou. The event was organized by the Swedish Institute in the context of the 3rd European Literary Walk arranged by EUNIC (European Union National Institutes of Culture). At this event our audience also had the opportunity to meet a number of other well-known writers from all over Europe. 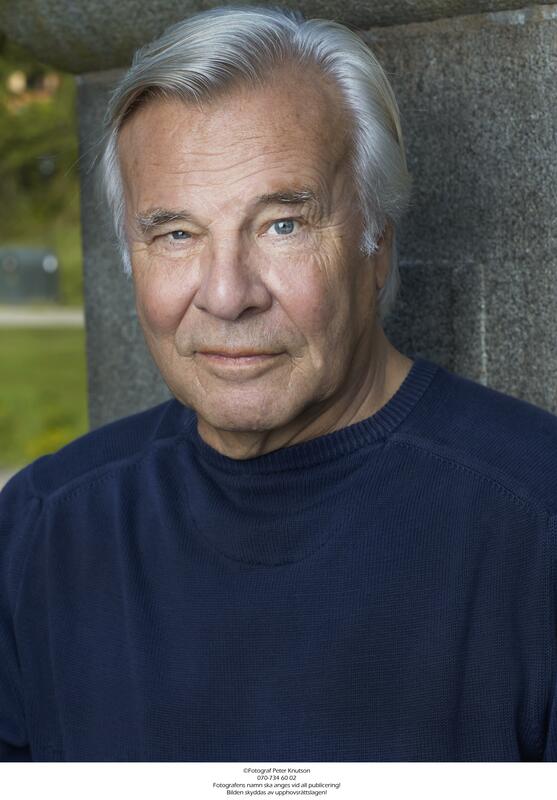 Jan Guillou (1944), is one of Sweden’s most famous writers. His books have been translated into more than 20 languages and have sold in more than 10.000.000 copies in Sweden alone. 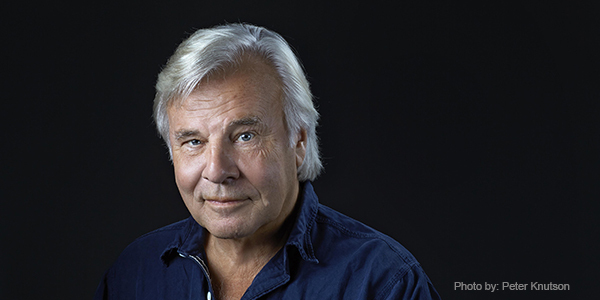 He started his career as a journalist covering Swedish and international politics and became famous when he revealed a major scandal involving the Swedish secret service. Because of the publication of classified material, he was sentenced to 10 months in prison for treason. Mr. Guillou has published more than 40 books. The idea for series about secret agent Carl Hamilton came to him during his time in prison and was an instant success. The ten books have been translated into 15 languages as well as turned into major motion pictures. He has moreover written a best-selling series about the crusades, also adapted for the big screen (Arn, The Knight Templar, 2007; The Kingdom at the End of the Road, 2008).